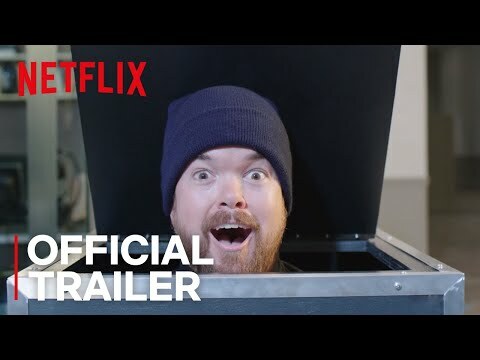 On Tuesday, October 30th, Netflix will be releasing The Degenerates, a series consisting of six 30-minute episodes full of no-holds-barred comedy for mature audiences from the likes of rising comics Big Jay Oakerson, Joey Diaz, Liza Treyger, Yamaneika Saunders, Christina P., and Brad Williams. The Degenerates Season 1 was released on Netflix 177d ago in the US and the UK. Notify me when The Degenerates Season 1 is available.